Everyone knows Boston is filled with rich history and a thriving cultural scene. With so much to take in, there are some secrets that even the most seasoned locals have yet to unearth. We’ve compiled a list of some of the wackiest, most wonderful spots in Boston that you may have missed. 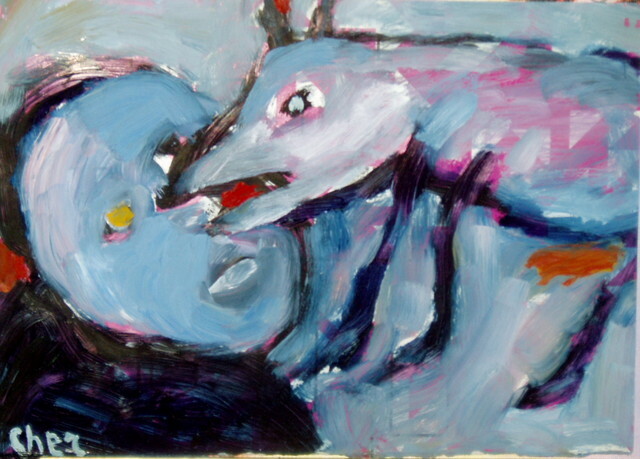 If you think regular museums can be a bit of a snooze, then you may want to check out The Museum of Bad Art. MoBA describes itself as “the world’s only museum dedicated to the collection, preservation, exhibition and celebration of bad art in all its forms.” Some pieces will totally baffle you, others will make you laugh until you cry. Check out the location and hours on the museum’s website. This spot is a hidden gem. Moonshine 152’s eclectic, global menu mixes street food with East Coast & Asian flavors. Can’t figure out what that means? Check out their menu to get a better idea. Or better yet, let your taste buds figure it out! Moonshine 152 is open early for brunch and late for drinks. OBERON, the second stage of the American Repertory Theatre, is part theater and part club. Located on the fringe of Harvard Square, it is a space perfect for artists from all fields of the performing arts to test out new work and break barriers. 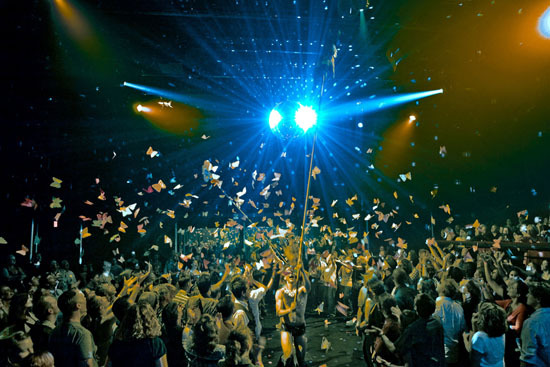 Check out The Donkey Show on Saturday nights for a crazy disco experience and party! Isabella Stewart Gardner was a patron of the arts who was best known for being the first American to own a piece by a Renaissance master. The Botticelli she acquired, as well as the rest of her art collection, remains on display in her exquisite former home, which is now a public museum located walking distance of the Museum of Fine Arts. 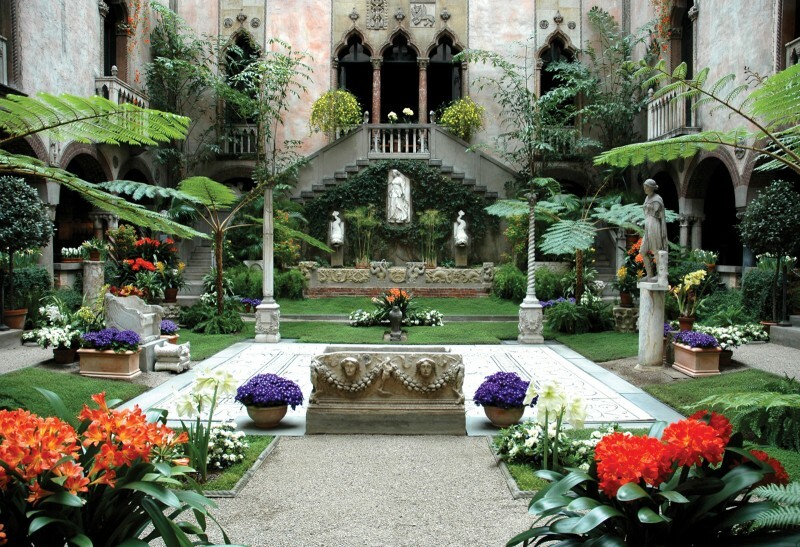 The Isabella Stewart Gardner Museum is not only special for the variety of art it houses, but also for the house itself! 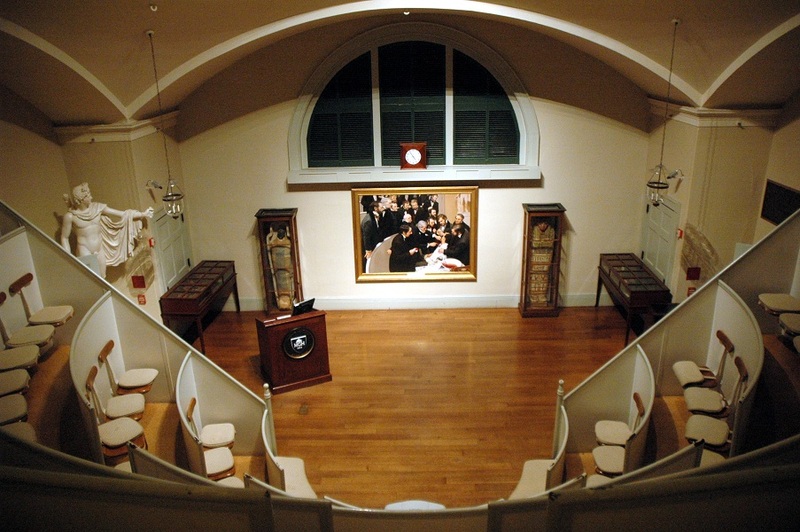 The Ether Dome is an operating theater at the Massachusetts General Hospital where Dr. William T.G. Morton made medical history in 1846 when he administered the first successful ether anesthetic. 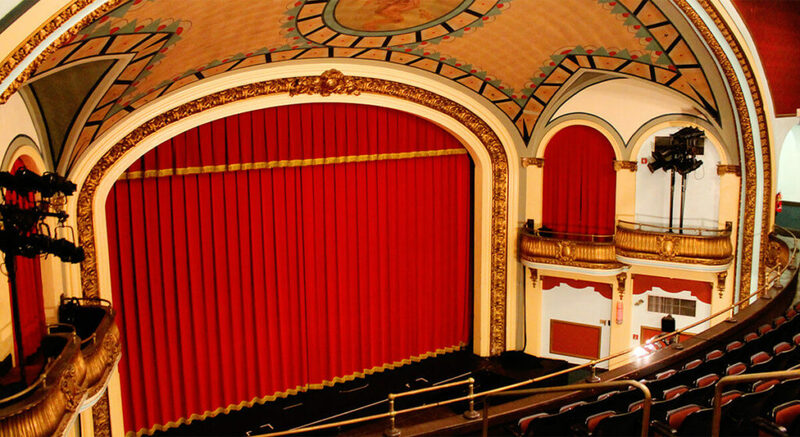 Not only is the restored theater stunning, but it’s history is palpable. There is a grand painting depicting the momentous event at the heart of the dome, and an Egyptian mummy on display as well! Want to see live music or a film in style? Then head over to the lovely Somerville Theatre. This venue, which is over a hundred years old, used to house vaudeville productions. Now, you can see an assortment of live events, modern movies, and even some classics in their original film format. To see what’s playing at this independent theater, check out their website. This grand old theater has been creatively converted into a fine Chinese restaurant! Emperor’s Garden Restaurant is a feast for the eyes and stomach. 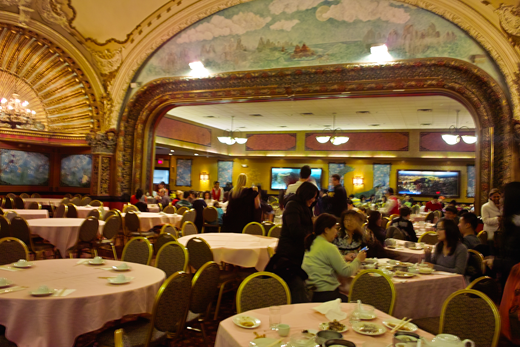 You definitely want to experience eating the best dim sum in Boston in a beautifully ornate movie house. 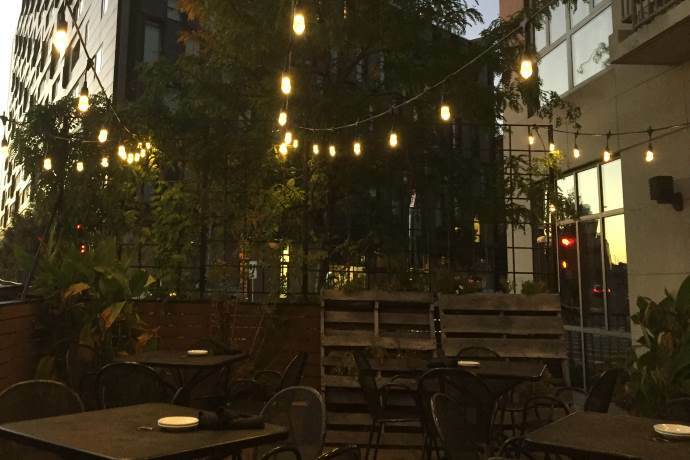 Emperor’s Garden Restaurant is also known for seating parties very quickly, so you’ll have some time to explore the rest of Boston’s secret oddities. Did we miss any crazy or interesting locations? Tell us your secrets on Facebook or Twitter!